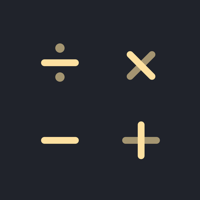 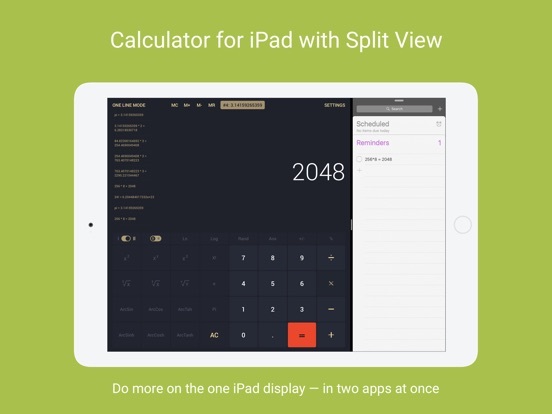 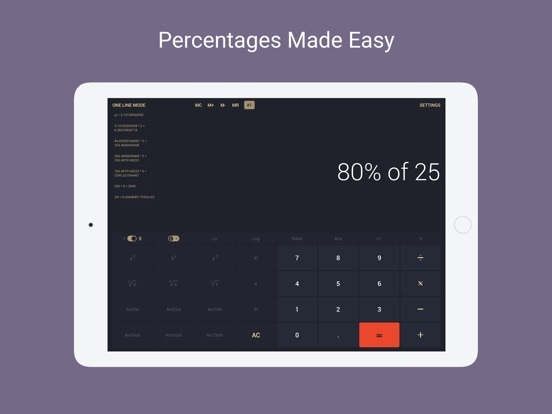 Sick of calculators filled with ads and paid functions to perform Calcly is a universal calculator for iPad. 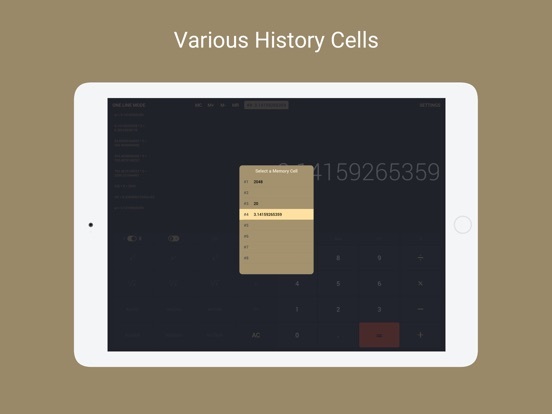 With 8 memory cells, you can perform functions for Trigonometry, Algebra, Logarithms, Power, Factorials & more. 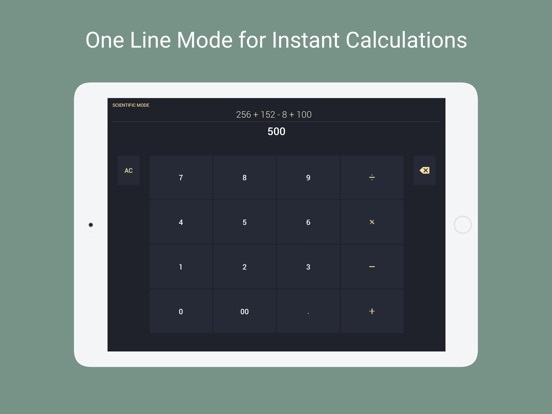 Our calculator is perfect for students to business professionals to perform daily calculations with ease. 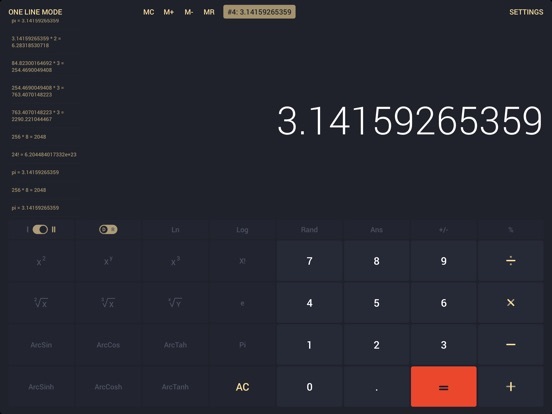 In the settings you can choose one of two themes, enable or disable interface sound.